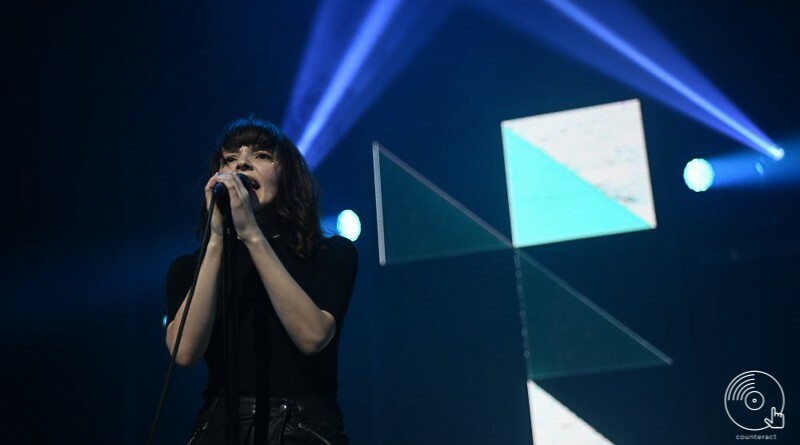 Electro-pop trio Chvrches have announced a UK tour which will run throughout February 2019, including a stop-off at Birmingham’s O2 Academy. 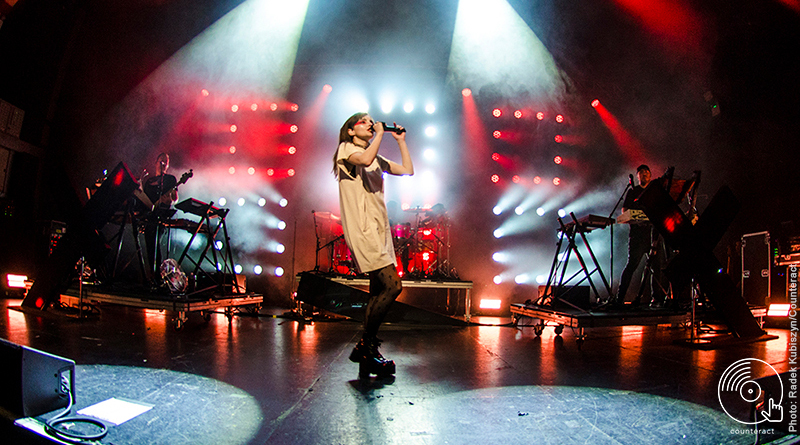 Pulsating synths vibrated through the crowd and pixie-like frontwoman Lauren Mayberry sang out the verses with piercing clarity. She skipped across the stage dancing to the electronic rhythms provided by Martin Doherty and Iain Cook. If actual churches can be this intense, sign me up.